Google had been working to bring a lot of changes and improvements to its Apps. It is gradually working on all its Apps to make them simpler and user-friendly. We all know that the Android Share Menu UI is Quite Laggy & Super Slow. So, Google has been working to provide a much faster redesign in the future version of the OS. 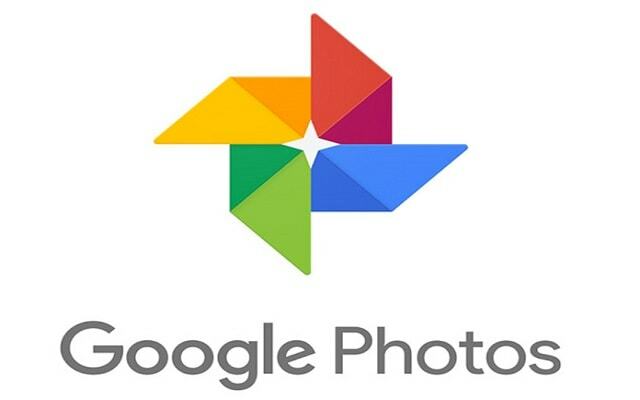 Google Maps and News have already adopted a new redesign and now Google Photos Share Menu Redesign is under testing. Sharing anything from one app to another has been a cornerstone of Android for years and years. 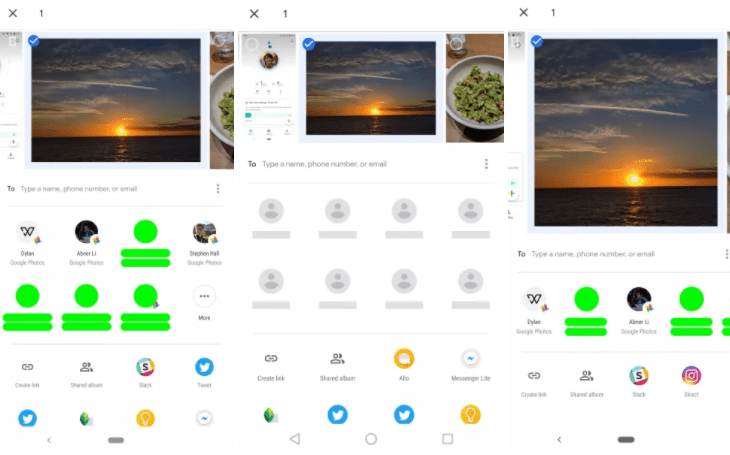 The Android Share Menu allows no more copying and pasting, no more having to open the Social messaging Apps to send a picture. However, Apps can experience felt cohesiveness with this feature. The sad part is that the Share UI remains slow and laggy all the time. People complain about it most often so now finally Google has listened to them and is fixing this issue. The faster redesign had already made its way to Google News and Maps and now it is being tested in Google Photos For Android. The new redesign will provide a faster user experience. Furthermore, the Photos sharing menu will become shorter, thus allowing the images previewed above to be larger. However, pictures in the landscape will be unfortunately cropped into a square. On the other hand, the portraits and screenshots will be shown in full. They will get benefit from the larger screen real estate. Let’s see when will this new redesign roll out to all Android Users.